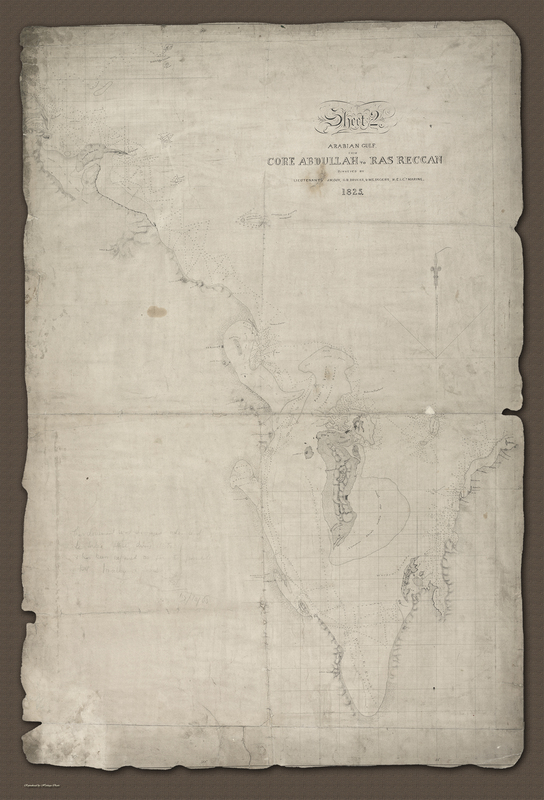 « Anyone for some very rare Lt. (Capt) James Cook charts of NZ? This entry was posted on October 31, 2015 at 8:00 am and is filed under Bahrain. You can follow any responses to this entry through the RSS 2.0 feed. You can leave a response, or trackback from your own site. Hope you are good . Most unnerving thing I’ve done for ages – posting in a totally indecipherable language. Hope is says what the translator assured me it does!